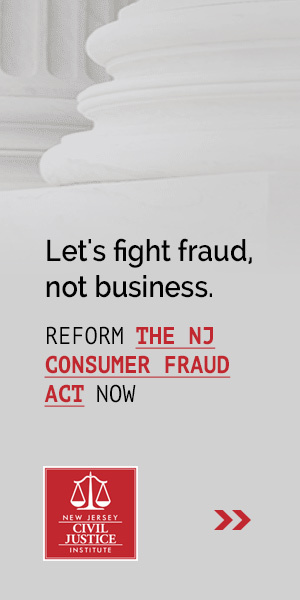 New Jersey’s Truth-in-Consumer Contract, Warranty and Notice Act (TCCWNA) is a well-intended consumer protection law that has been turned into a game of “gotcha” by the plaintiffs’ bar. The only real beneficiaries of these lawsuits are the attorneys that get rich bringing them. 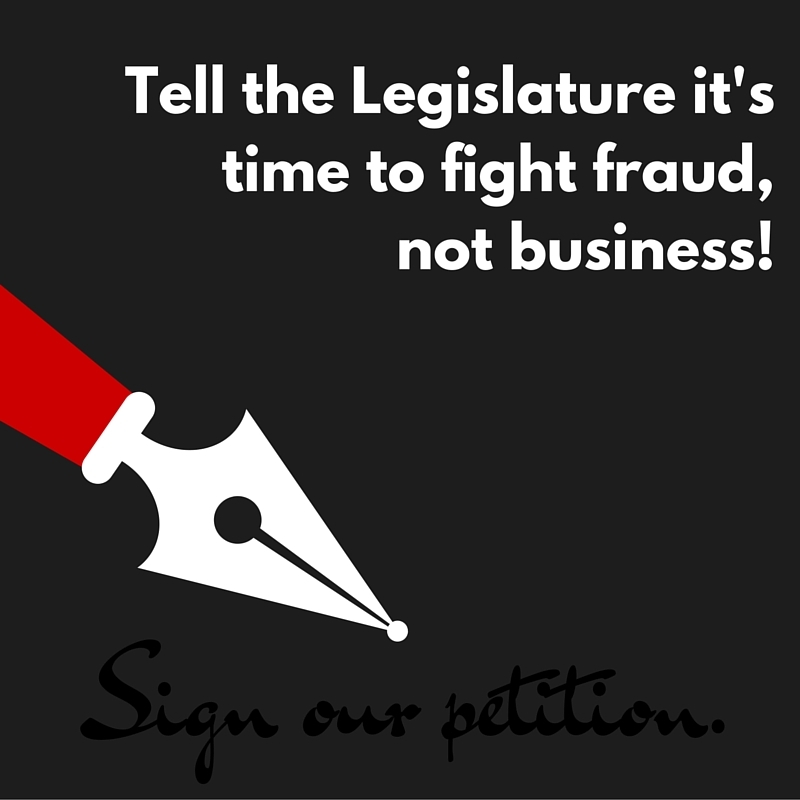 It is time to make some common sense reforms to ensure the Act is fighting fraud, not bankrupting legitimate businesses! 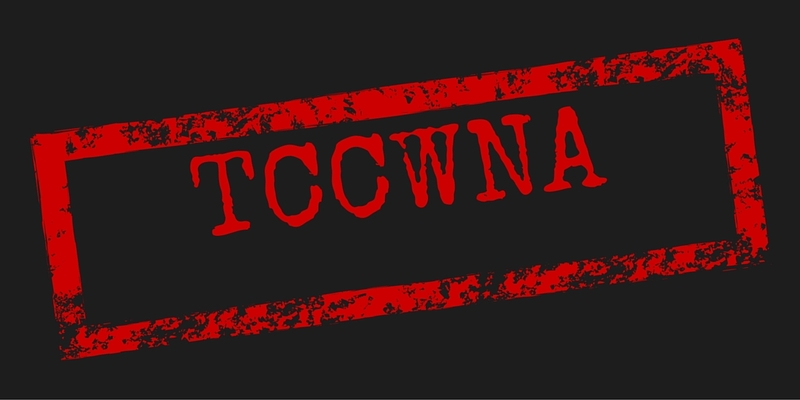 Sign the petition below to let the New Jersey Legislature know it is time to tackle the problems TCCWNA is causing.